The elegance, charm and versatility of the rooms at The Imperial, together with their magnificent setting, make them exceptional places to hold meetings or social and corporate events in Barcelona. 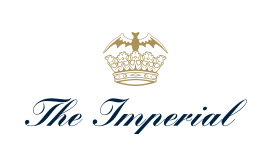 The Imperial brings together the historic Salón Imperial, as well as the Salón Real and Salón Club, to make it the top-level venue for exclusive events in the centre of Barcelona. The Salón Real is the perfect place to begin an exquisite celebration,with a welcome aperitif, a cocktail, or to host a business meeting. 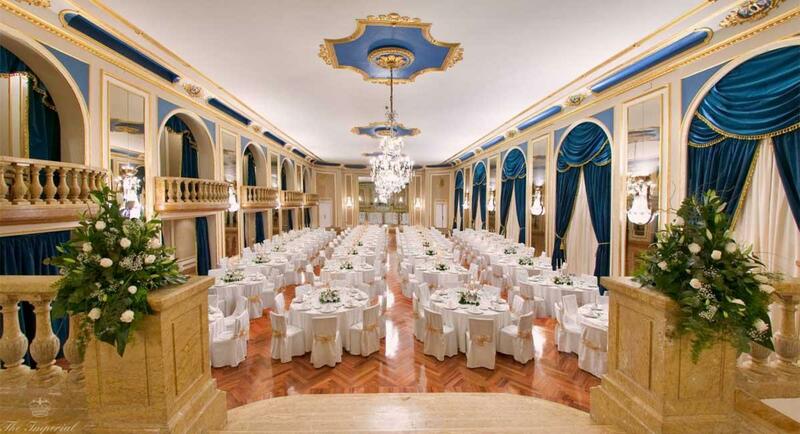 The iconic Salón Imperial provides a spectacular setting for a wedding banquet, gala dinner or business presentation. 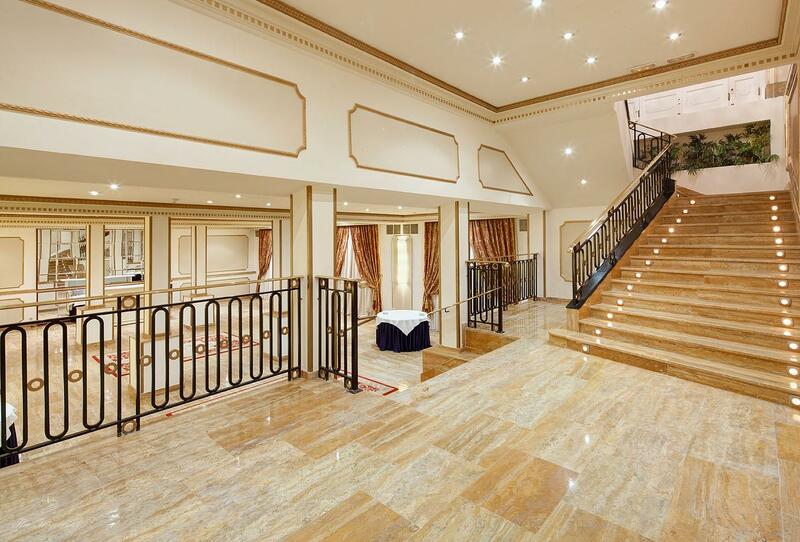 You can continue your celebrations at the Salón Club and dance until the early hours.